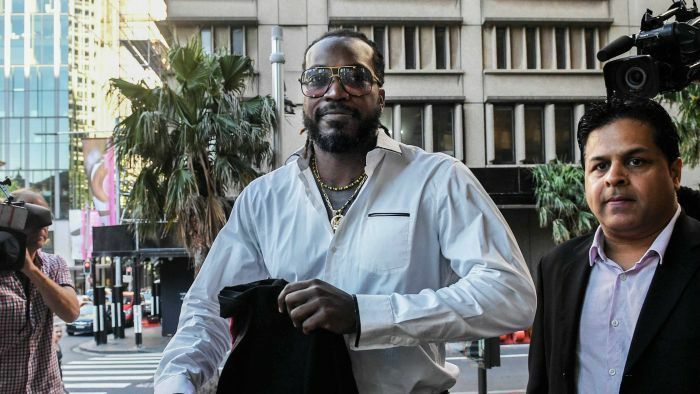 Australian Broadcast Corporation (ABC) News Online – International cricketer Chris Gayle has been awarded $300,000 in damages for being defamed in articles that claimed he exposed himself to a female massage therapist in Sydney in 2015. In her reasons, Justice Lucy McCallum accepted that Gayle was hurt by the publication of the articles and that “the imputations had particular resonance in cricketing circles, among fans, coaches, officials and players”. The jury found that the articles were prompted by malice, however Justice McCallum said she disregarded the defendants’ malice in her assessment of damages.